A couple of months ago, I wrote a post about twitter: Struggling with a place where people don’t use Twitter. In this post, I talked about how I had decided to start using Twitter as a way to build up my Author platform and how I was struggling with it. I was using the guide: Build your Author Platform: The New Rules: A Literary Agent’s guide to growing your audience in 14 steps, which I completely recommend. The book suggested that I start following friends and coaxing them into following me. But being in a country where Twitter is actually not popular, didn’t help much. In the end, I desisted from the buying idea, and I’m proud to say that I’m about very close to get 700 REAL followers with just hard work. Why am I so proud of this followers? I’ve managed to engage with many of them. I know most of them are bookworms like me or are struggling writers as me. So when I review my Home feed, I always get very interesting tweets. And I know that when I tweet, I get interesting replies or retweets. 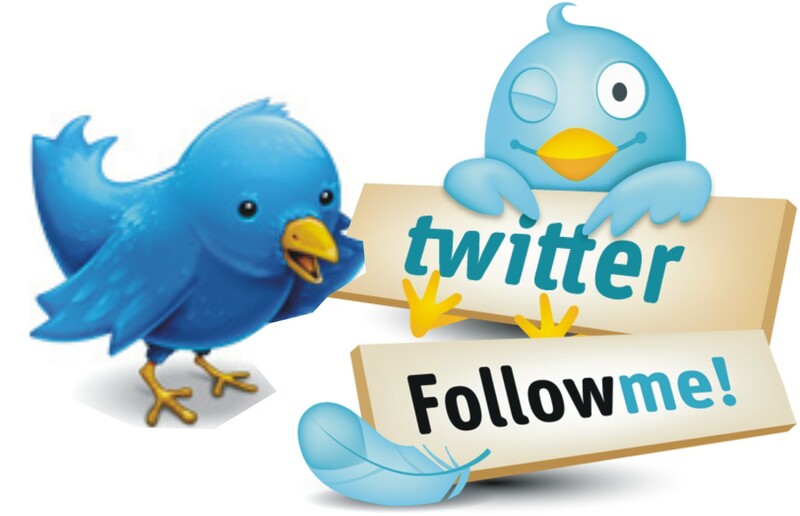 Of course, Twitter is not only about getting followers. Mostly, in order to get followers, you also have to follow. That’s why I’m very careful who I choose to follow. I really want to get good decent Twitter users to interact with. I don’t want to be guided by just numbers. I want to get quality followers. Why am I so interested in the quality followers? I’m into social networking because: I truly believe you can network and build contacts than later can turn into good advisors, supporters, and even friends. Through this blog, for example, I’ve managed to get in contact with many nice bloggers. I have managed to find people who have the same struggles as me and who are also looking for support and encouragement. So if anybody of you is highly worried about getting numbers, just try to forget that side, and concentrate on the quality of connections you get. You’ll see how those numbers will just grow little by little. And you, do you ever question yourself how to grow your numbers in your platform? Do you even care about this? Feel free to post your opinions. P.S. Just in case, my twitter handle is: @carlisdm, leave yours to connect! Next How to overcome the idea that the movie is not what the book was! Sorry, my Twitter handle is http://twitter.com/christawojo ! Just followed you! looking forward to connect! I wish I would’ve known you need help, Carla! Twitter is my specialty. In fact, I ran a special for a free two weeks trial of my service http://christawojo.com/2015/02/03/twitter-service-for-writers-free-trial/ last month. I’ll run another special again soon, though. I’m currently writing a book that shows authors and bloggers how to grow a targeted and dedicated following on Twitter from start to finish. It will include case studies and all the do’s and don’t involved. It will also show you how to quickly grow and manage your account while still making time to write or have a normal life, lol. I’m taking questions from authors and bloggers for the book, and I will mention the person who asked the question in the book. Please email me at christawojo at gmail.com or tweet at me http://twitter.com/christawojol. I’m here to answer any questions. I LOVE Twitter! Thanks Christa! and looking forward to participate of your free week trial sometime! So glad you joined! I’ve just followed you. I’m still getting my head around Twitter. I think I focus mostly on Facebook and Twitter gets the leftovers but hope I can change that one day. Twitter takes some getting used to but it’s well worth persevering with. Yeah, I was about to give up in the beginning, but now I feel really happy that I didn’t. Thanks for stopping by!